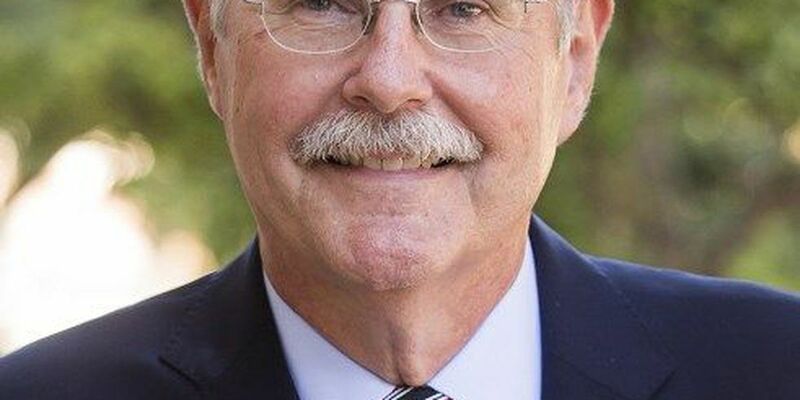 WASHINGTON, D.C. (KCBD) - Joseph Heppert, Texas Tech's vice president for research, will testify before Congress on Thursday on ways to make the United States energy grid more secure. The event is set to take place in Washington D.C. at noon Thursday and will be live streamed on the Congressional Subcommittee on Energy's website and youtube. Heppert will be the last one to testify, going after Bruce J. Walker, John Sarrao and Robert Gramlich.